Features Include - Foam/Rubber Composition Throughout The Heel, Midsole And Forefoot That Provide Superior Shock Absorption and Cushioning. Supple Leather Uppers For Comfort, Easy Care And Durability. Multi-Direction Lug Sole For Superior Traction. Toe Box Consist Of High Density Thermal Polyurethane. 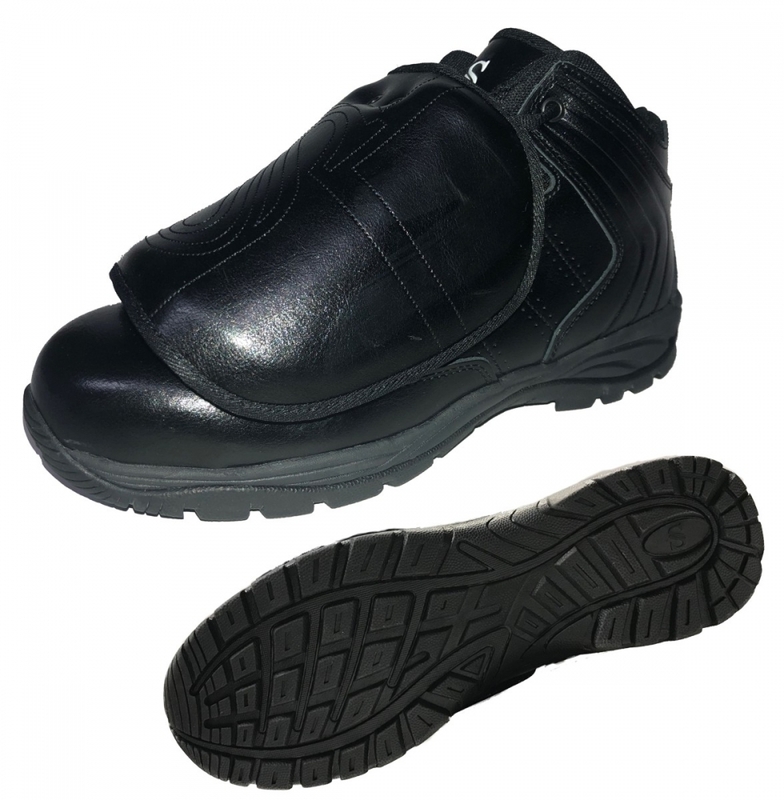 Metatarsal Plate Evenly Protects Inside, Outside And Top Of Foot. Width Cut Slightly Wider For Added Comfort.